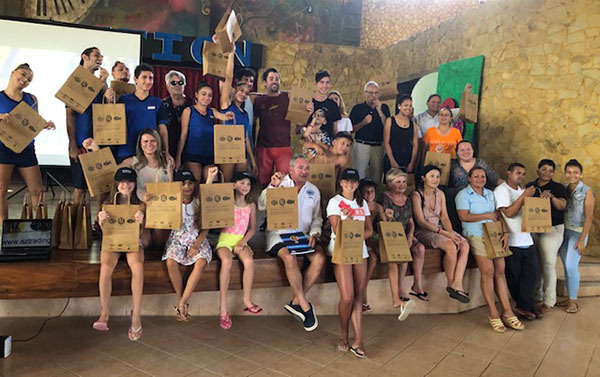 To start the New Year of 2019, the IGFA’s partners in youth education at the Kids School, led by IGFA Representatives Lorenzo and Raul Roca, traveled to Costa Rica to work with families and new youth anglers outside of their home in Spain. 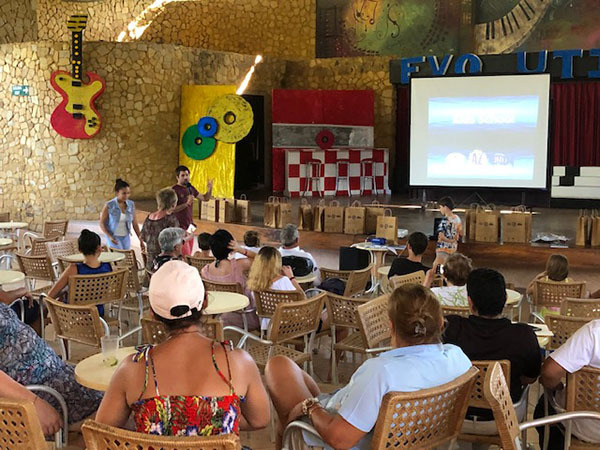 In our first youth education event in Latin America, the Kids School program in Costa Rica reached nearly 50 children and their families in a seminar to learn basic fishing techniques and the importance of conservation and environmental stewardship. To date, the Kids School program has educated more than 1,000 children throughout Spain and now in Costa Rica as well. The Rocas are continuing with their hard work and ambitious goals to expand their program to more countries in the coming years. 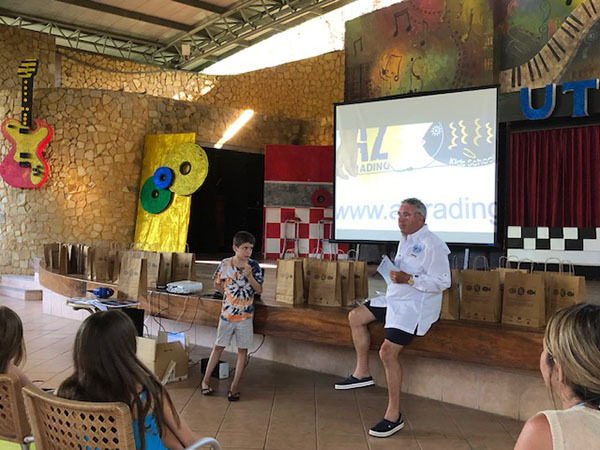 All children educated through the Kids School program will be counted towards the IGFA's initiative to teach 100,000 kids to fish by the end of 2019.